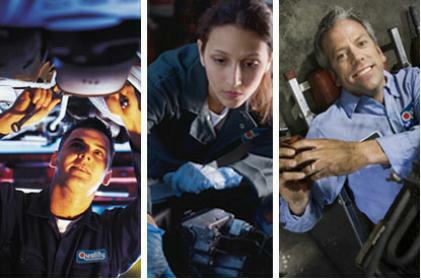 Ever since 1976, we’ve been the car care specialist that’s just around the corner. Most of our customers are neighbors—and have been coming to us for their car care needs for years. Many of our customers are on a first name basis—that’s just the way it always has been. And frankly, that’s the way we always want it to be! We hope this web site will be of further service to you. We’ve tried to think of everything you may need—even a special section for you to tell us what you think about our service! So take a minute and look around. Then stop by when you need a tune-up or an oil change or something more—our trained technicians can pretty much handle it all. And remember, we’re just around the corner. RECEIVE A DISCOUNT ON YOUR NEXT VISIT. CLICK HER FOR DETAILS.